A major part about living in an historical area is understanding history. Knowing and understanding our past is a major part of helping us understand where we are today and where we want to go in the future. Understanding the intents and purposes of our founding fathers and their message as they stated them as opposed to how modern day revisionists would have you believe them is critical knowing why the world presently works the way it does. Over the next few weeks, besides our other stories, we will be presenting a number of historical documents along with commentary to help everyone better understand where we have been, where we are today and where we want to look to going into the future. We will look at the morality of yesterday and compare it to today and see what we want to consider for tomorrow. We have a number of articles and pieces already prepared for just this idea. 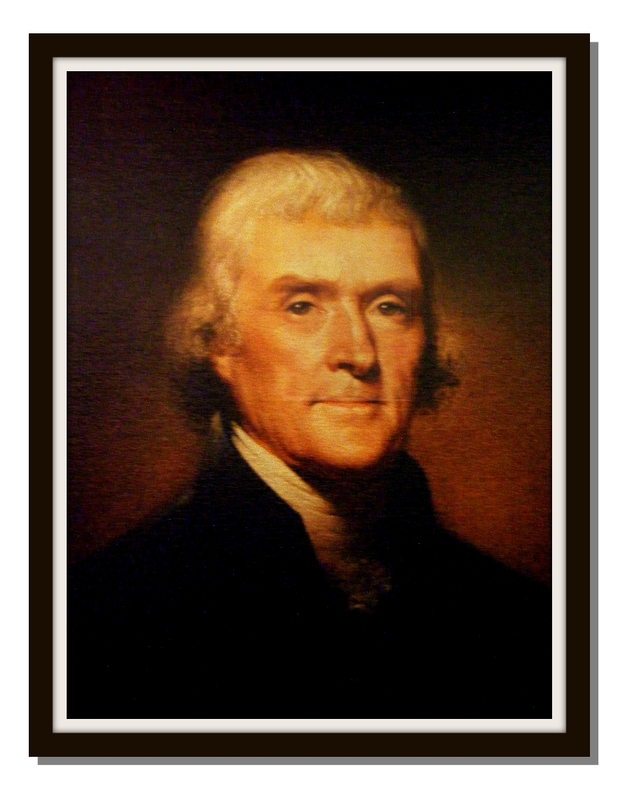 We will be looking at not only the works of Thomas Jefferson, we will be looking at the life and contributions of George Washington, John Adams, James Madison, Benjamin Franklin, Henry D Thoreau and many others. George Washington has some very interesting points that are even more valid today than they were in his own time. In fact, one could say he was very prophetic to modern times. You may download a copy of this work and distribute it. The license for such is below. Click Here for the free download.